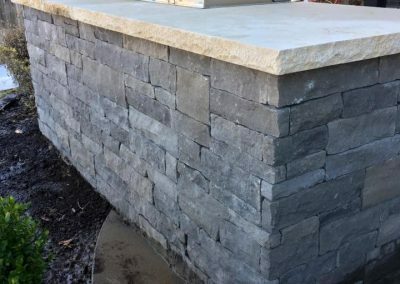 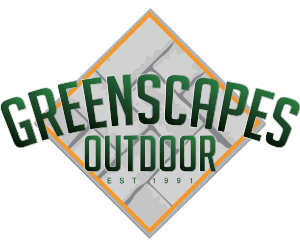 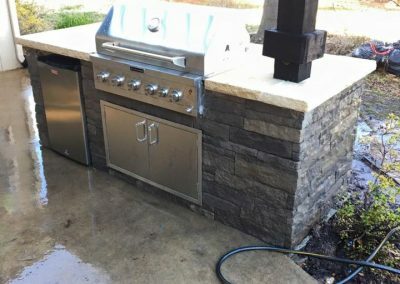 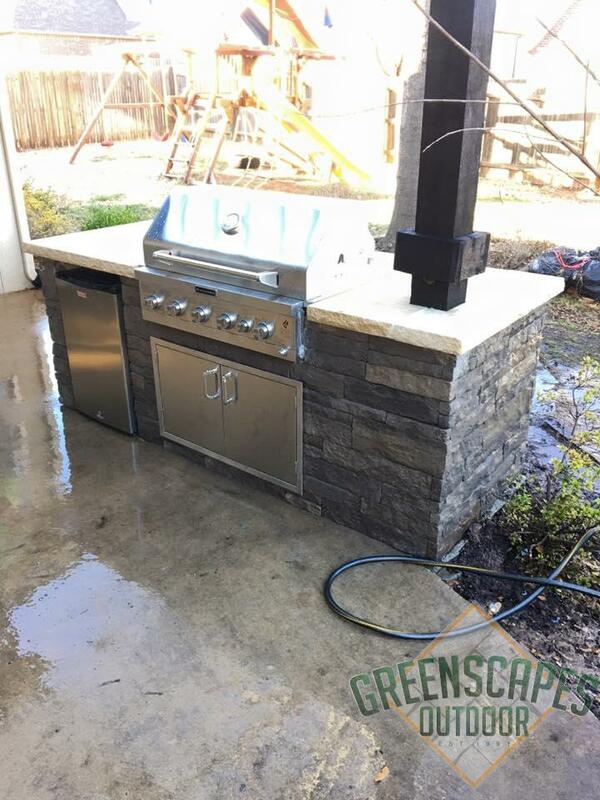 Greenscapes Outdoor wants to help bring your backyard project to life. 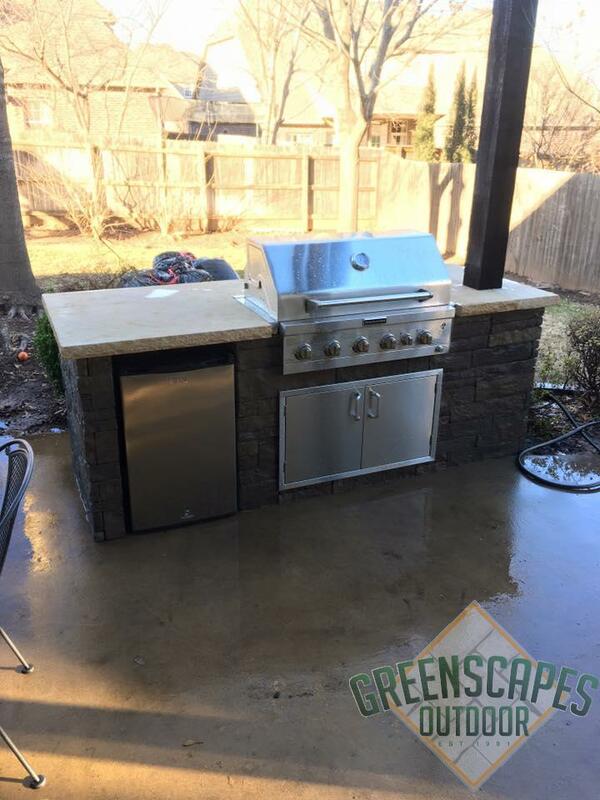 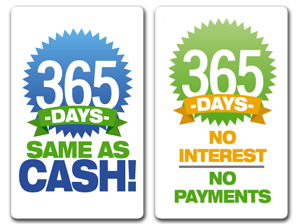 Send us an online request or call or text anytime, 918-859-4733. 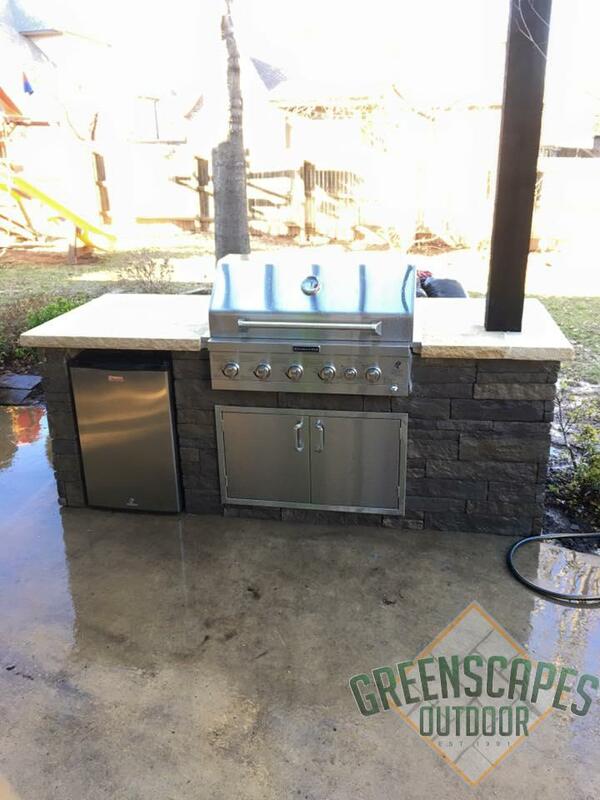 Contact Greenscapes Outdoor for all your landscaping needs. 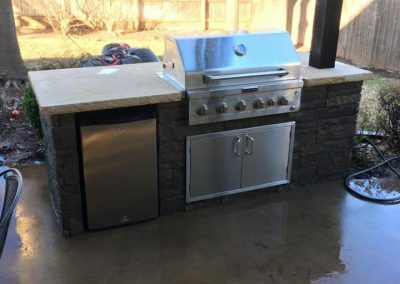 We really hope that you like what you’ve seen today. 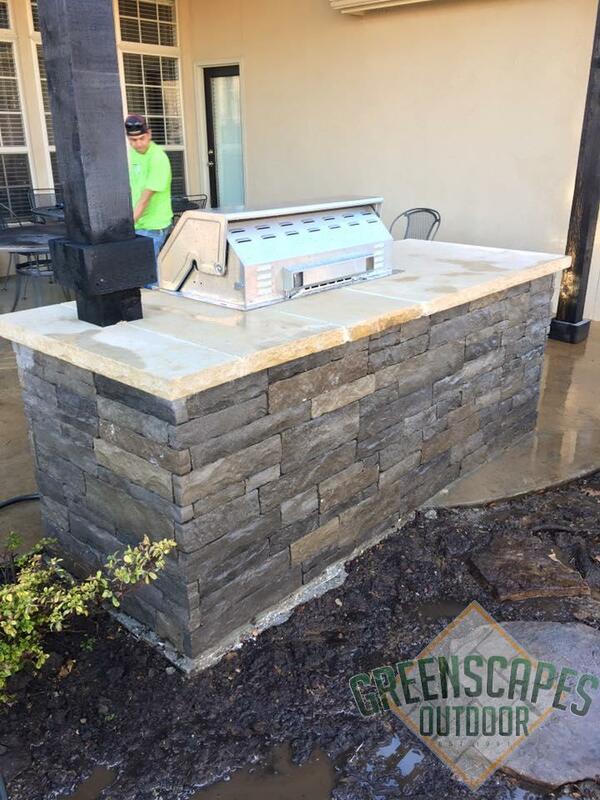 If your have any questions, please don’t hesitate to get in touch with one of our outdoor living specialists. 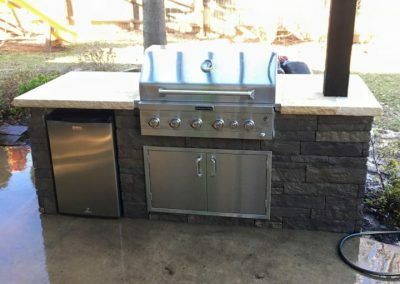 There are so many options to choose from. 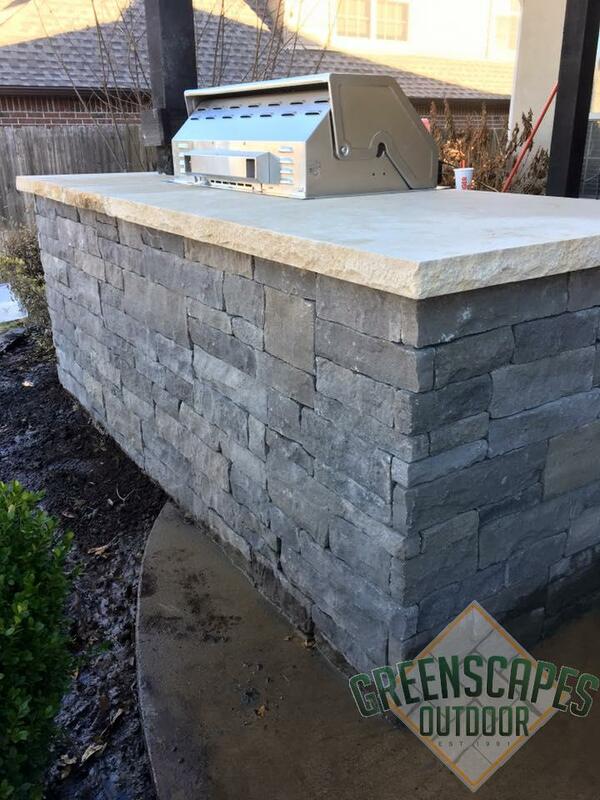 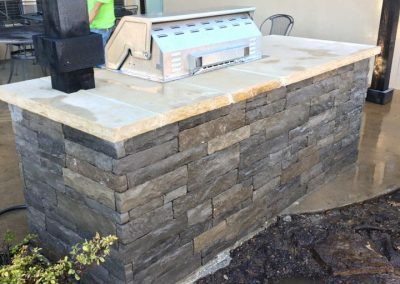 We would love to share our ideas with you as you shape your perfect backyard retreat. 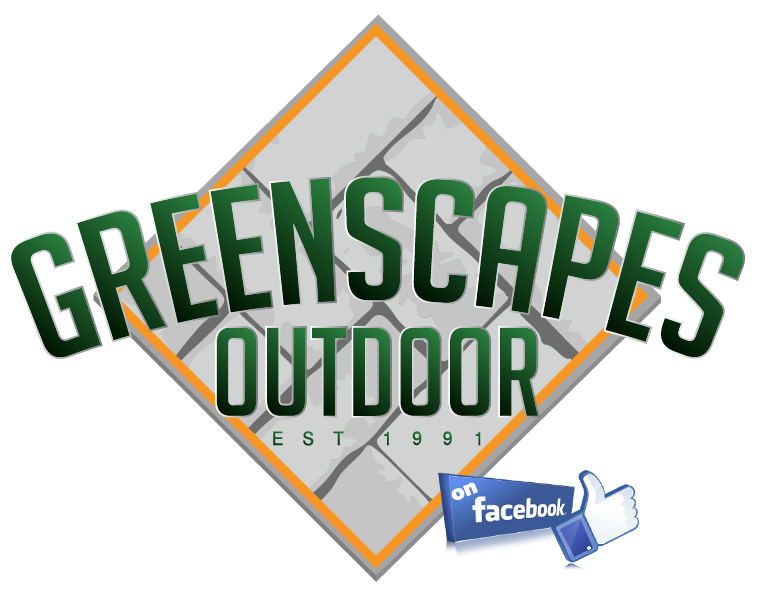 Like Greenscapes Outdoor on Facebook for updates on our newest projects.